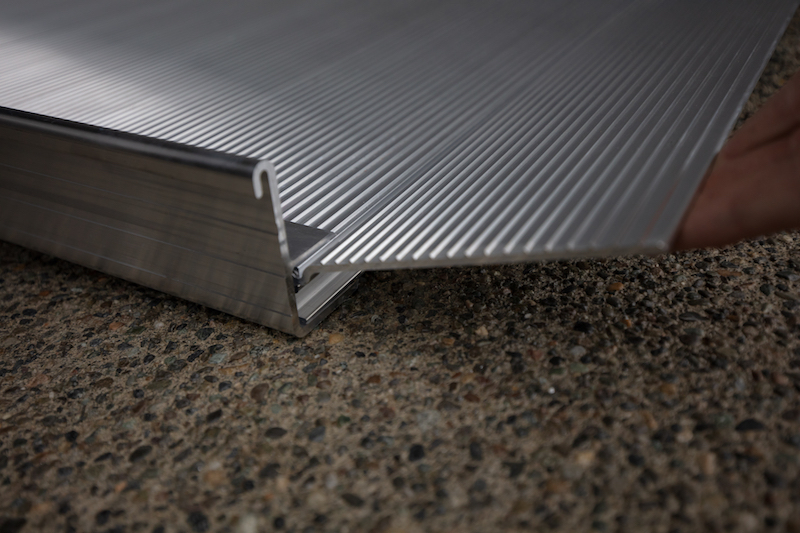 The Classic Pathway Ramp with Handrails 8ft wheelchair ramp is a great value and provides an extra measure of safety and support by coming standard with easy grip handrails. This strong and lightweight model can be attached to any surface for semi-permanent installation and can easily be detached and moved to several other locations for maximum portability and access. 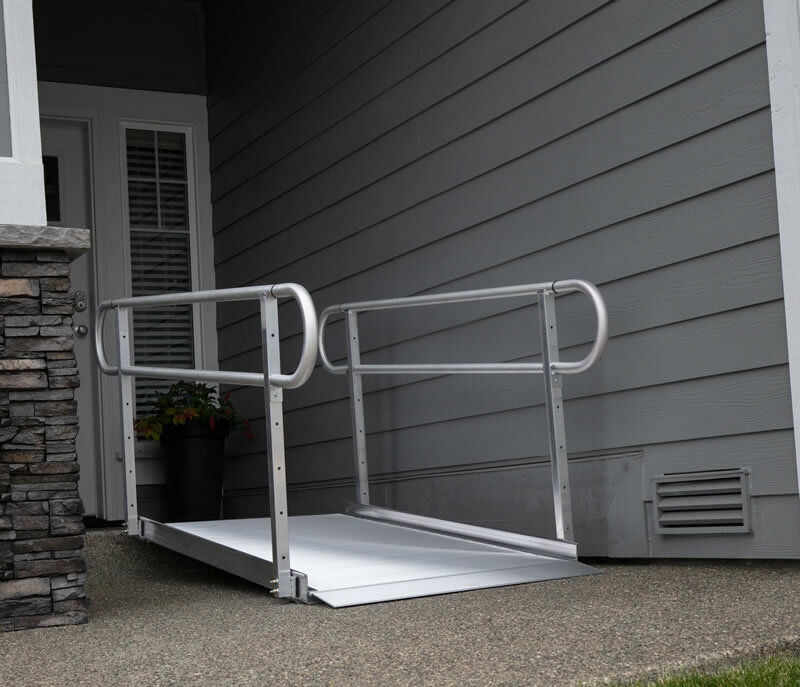 Whether you use a wheelchair or mobility scooter, or you are simply looking for a ramp to make climbing outdoor steps and slopes safer and easier to traverse, this option is versatile enough to meet a variety of needs.